Gurney said in any T20 competition, the important bit is always the second-half of the group stage and backed KKR to bounce back. Left-arm seamer Harry Gurney said on Wednesday that Kolkata Knight Riders are not too concerned about the presence of Virat Kohli and AB de Villiers in Royal Challengers Bangalore’s ranks, with the focus more on getting their own Indian Premier League campaign back on track after a hat-trick of losses. 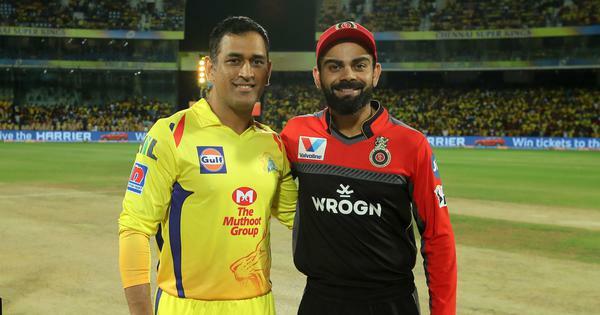 “In IPL whoever you play against, there are several world class players. RCB are no different. 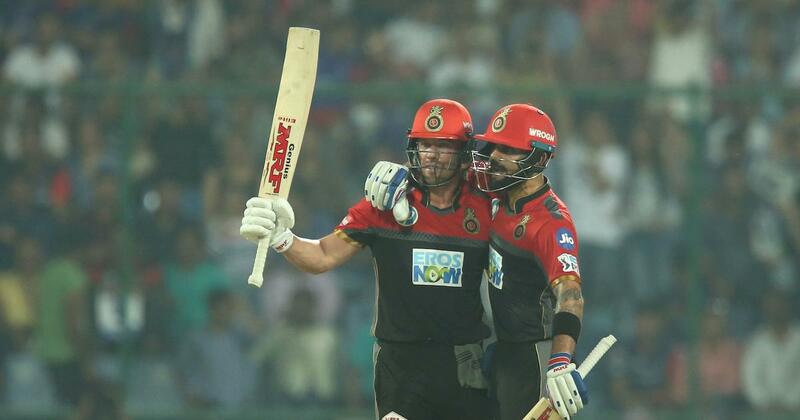 Kohli and de Villiers are obviously two of the best in the world. It’s important not to underestimate the rest of the batting lineup,” Gurney told reporters in Kolkata. “We will not rest on our laurels if we do get those two out early, because their lineup is full of very good players. So we won’t focus only on them (Kohli and de Villiers), we will focus on all the batsmen,” the left-arm seamer from Nottingham said. “Actually, it’s amazing how often you see the teams that run away with it in the group stages don’t end up going on to win a trophy. We’re not too down in the dumps about things. We know we’re a good side and we’re excited about the next few games,” Gurney said. Asked why their bowling unit has not fired collectively, he said: “I think with bat and ball, you’re always striving for your perfect game. We got close to that probably against Rajasthan and we think we’re capable of as a group. “For the last six games of the season, if we can turn up and pull it all together with bat and ball... and probably spinners, batters and in the field, then we’re going to be a tough to team to beat,” Gurney said. Skipper Dinesh Karthik is not among runs, while spinner Kuldeep Yadav is also struggling to get wickets — the two Indian players in the squad who have made it to India’s World Cup squad. “So far they both have been very focused on KKR. Now that they’ve been selected for the World Cup and that their weight is off their shoulders it will hopefully free them up and enable them to continue to perform well for KKR,” he said.